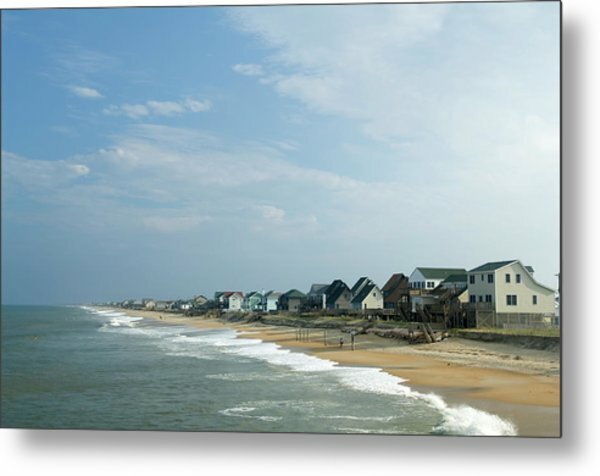 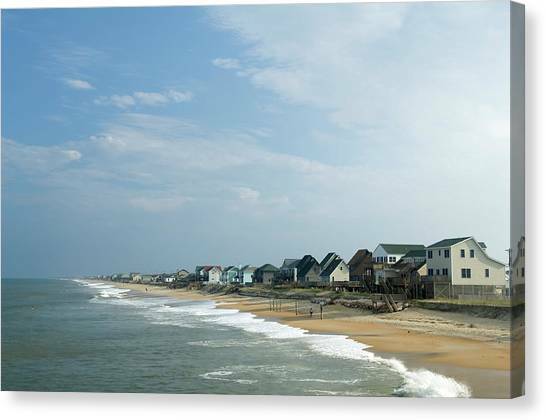 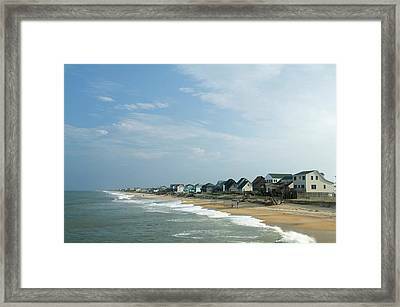 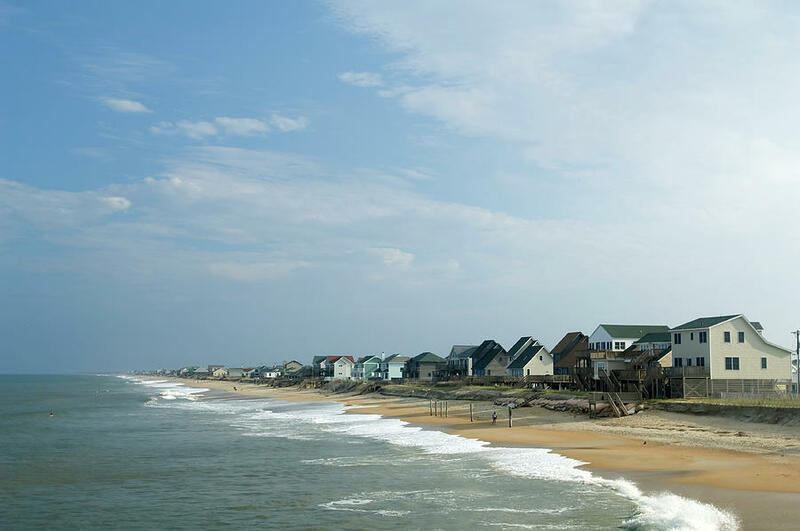 Beach houses line the shoreline of Kitty Hawk, North Carolina. 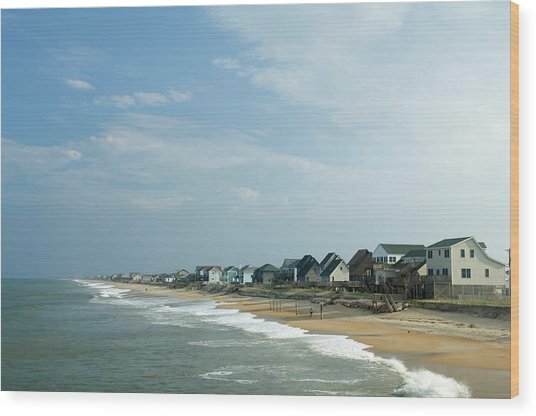 There are no comments for Beach Houses. Click here to post the first comment.